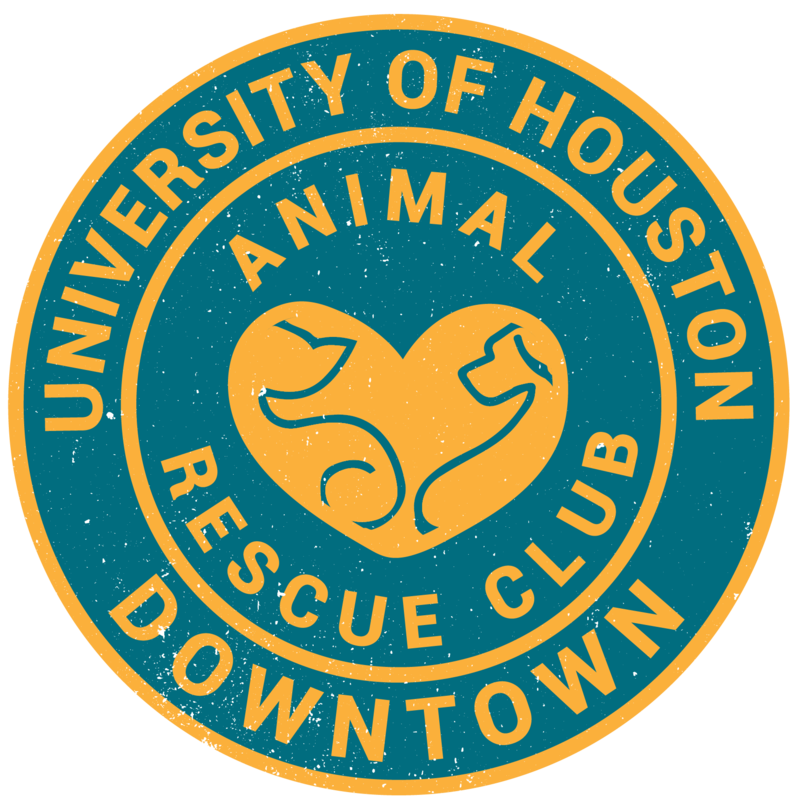 The UHD Animal Rescue Club will participate in Student Involvement Day! If you are a freshman, come and meet the officers to learn more about the club. Tomorrow we will be in the Special Events Area (A300) located in the Academic Building from 10:00am-1:00pm.